Udacity, the Silicon Valley-based lifelong learning platform, is synonymous with best-in-class online tech education today. With over 9 million students globally, Udacity is on a mission to make the most advanced tech education accessible to aspiring students and enthusiasts across the globe. In order to promote its superlative Nanodegree programs and enable Indian engineers and tech enthusiasts to become ready for the #JobsofTomorrow, it has now launched its first brand campaign. 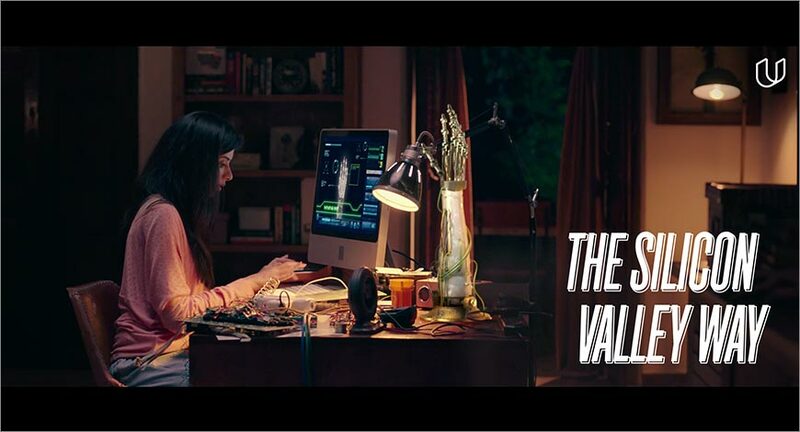 The campaign, created by McCann Worldgroup India, aims to help break the clutter of a vast number of ed-tech companies in India and firmly establish Udacity’s differentiation of delivering lifelong learning “the Silicon Valley way”. Inspired by the innovation which is a hallmark of Udacity’s Silicon Valley home, the ad film features core technology Nanodegree programs including Machine Learning, Robotics, and Self-Driving Car. The film aims to illustrate how futuristic technologies can be the best avenue for students to drive the change in our everyday lives and be prepared for the #JobsofTomorrow. In 2017 alone, Udacity has partnered with companies like Infosys and Google India to upskill Indian youth. As technology and its development continue to create new opportunities in the global marketplace, Udacity looks forward to imparting relevant skills to its students in nascent and emerging technologies to improve their job prospects and unlock their true potential.